The NACE Foundation is dedicated to inspiring the future workforce in Science,Technology, Engineering, and Math (STEM) disciplines, one prospective corrosion professional at a time. 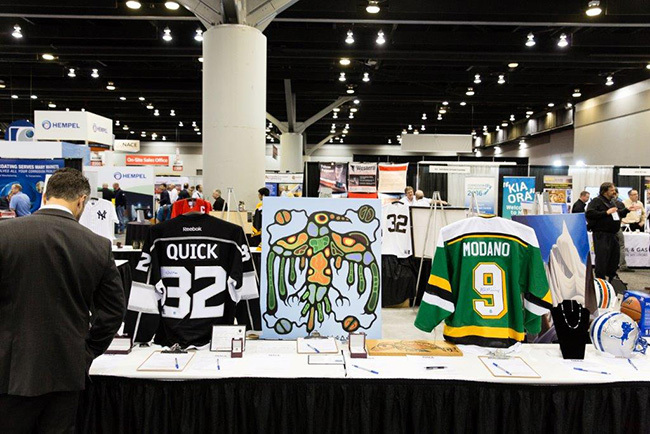 Support the NACE Foundation in our efforts to inspire the next generation of corrosion professionals by bidding in this year’s Silent Auction. All proceeds will benefit the NACE Foundation. Remember, you have to bid to win!